Allaero have been supporting Bombardier’s Challenger 600 range (including the 604 605 and 650) since 2014. We now stock an exchange program of Challenger parts from oxygen and fire systems to wheels and brakes. This support also extends to parts for the Global Express and Challenger 300. To show our growing support Allaero was the only stockist of Challenger parts outside of the manufacturer to acknowledge the 40th anniversary of the launch of the Challenger 600 range last November. Similarly today marks another important milestone for the 600 series as it is the anniversary of the Challenger 605’s first flight in 2006. Following on from the hugely successful 604 the Challenger 605 utilised its predecessor’s winglets, General Electric CF34-3B engines and uprated undercarriage and added improved Rockwell Collins Proline 21 avionics, larger cabin windows and a new tailcone. The result was a business jet that helped propel sales of the Bombardier Challenger series towards 1000 airframes, and cement its status as the premier super midsize bizjet. 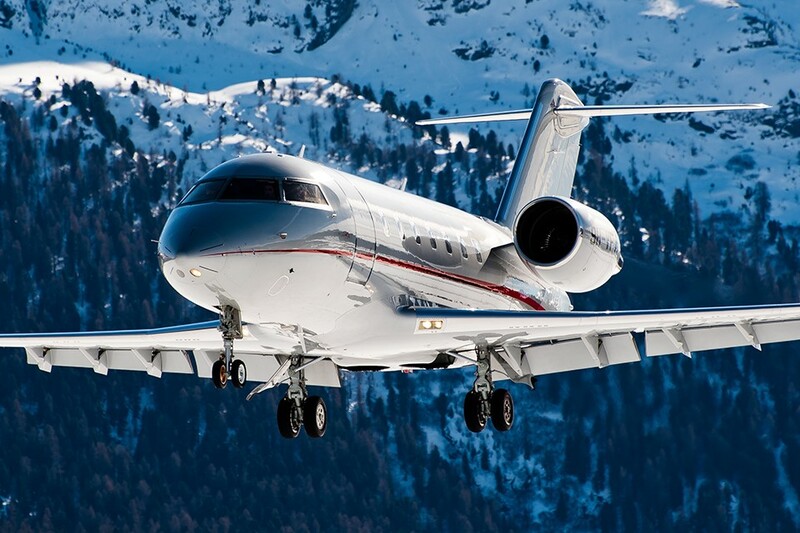 For more information regarding our Challenger 604, 605 and 650 parts or any other business aircraft parts please contact or check our up to the minute Bombardier stock levels at www.allaero.com or call 0044 1293 592125 for further details.